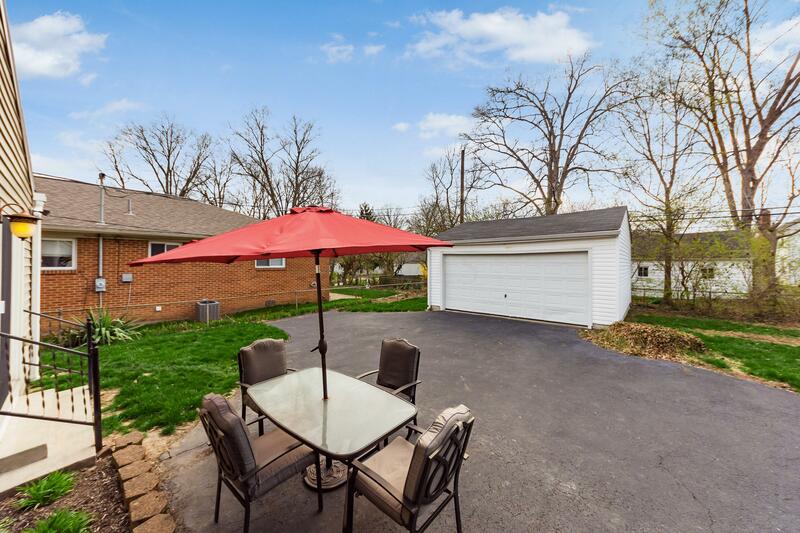 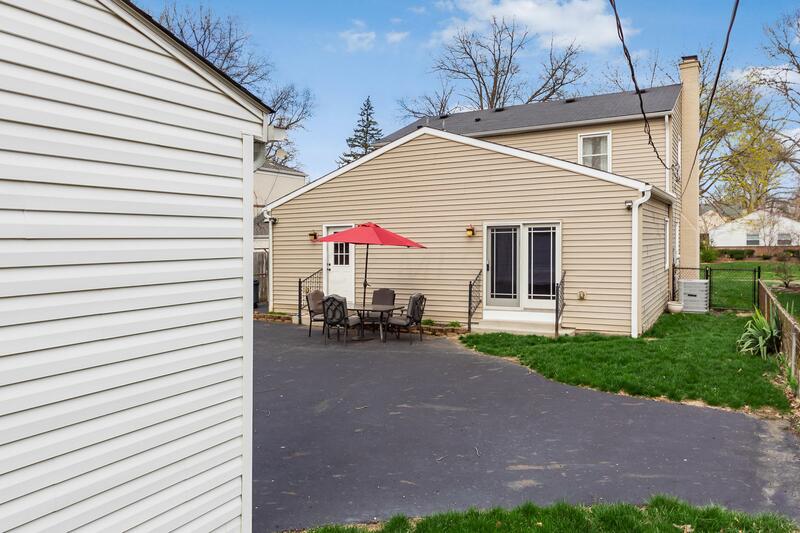 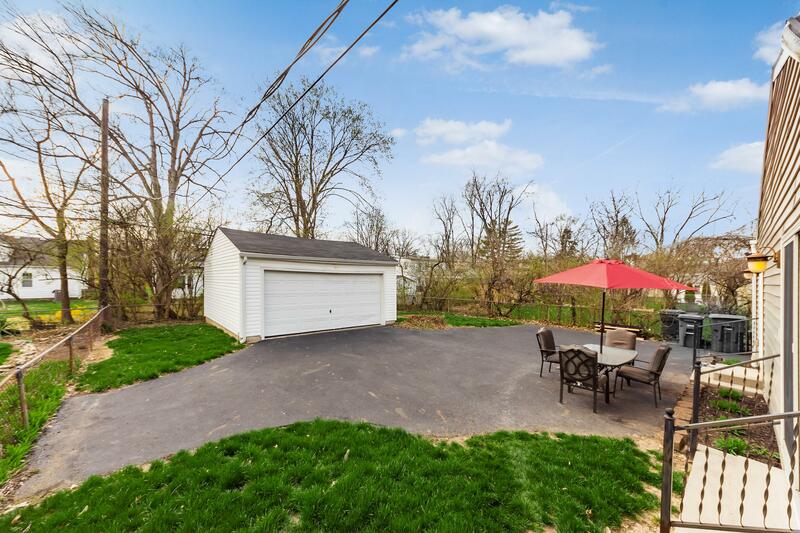 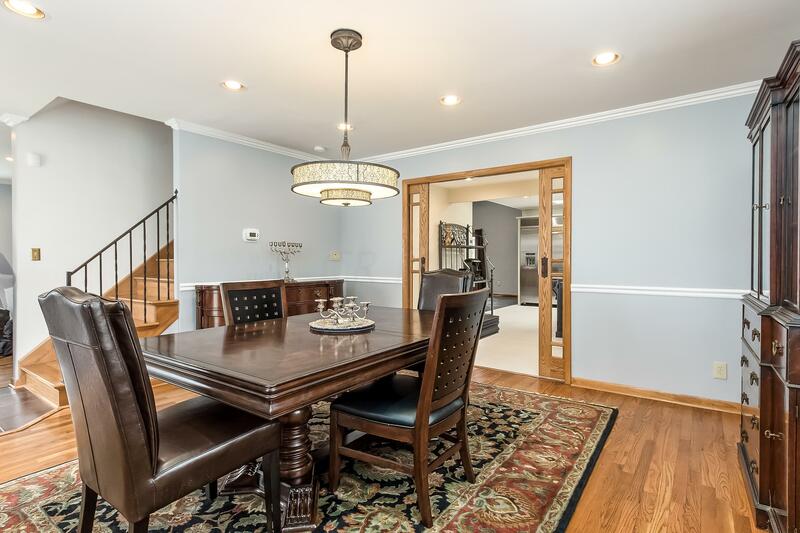 Exceptional down to every detail...a true 'turnkey' opportunity located right in the heart of Central Eastmoor! 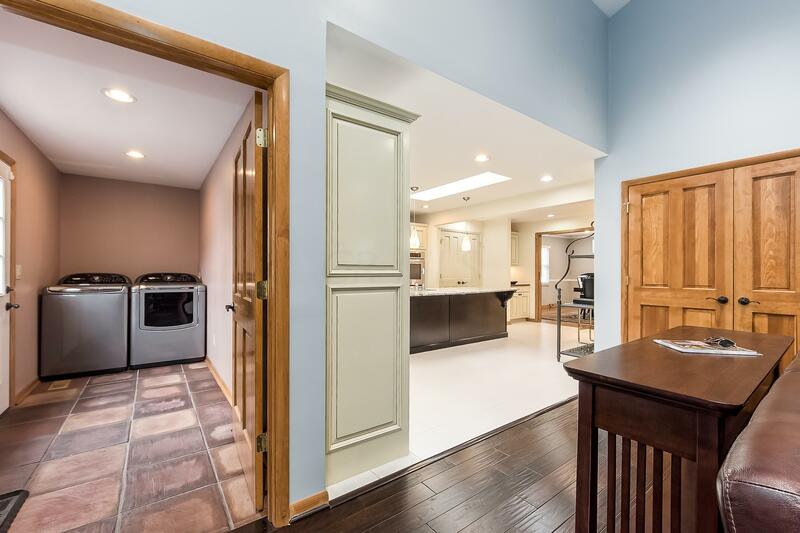 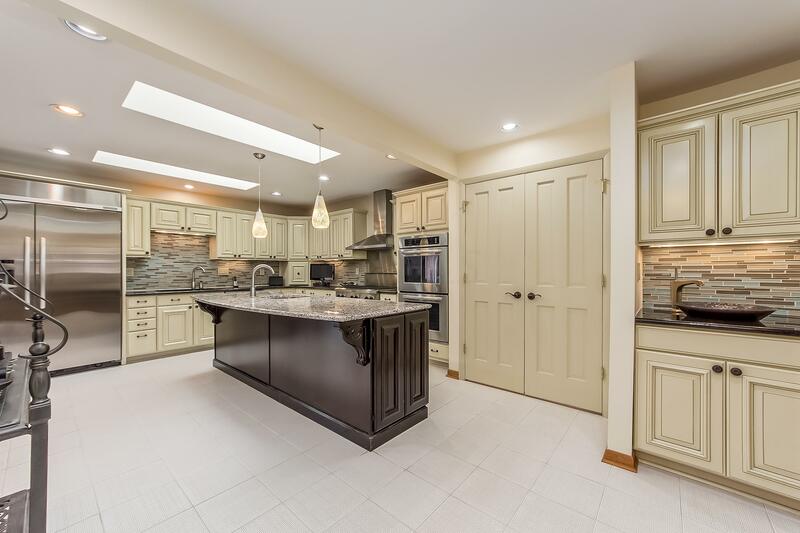 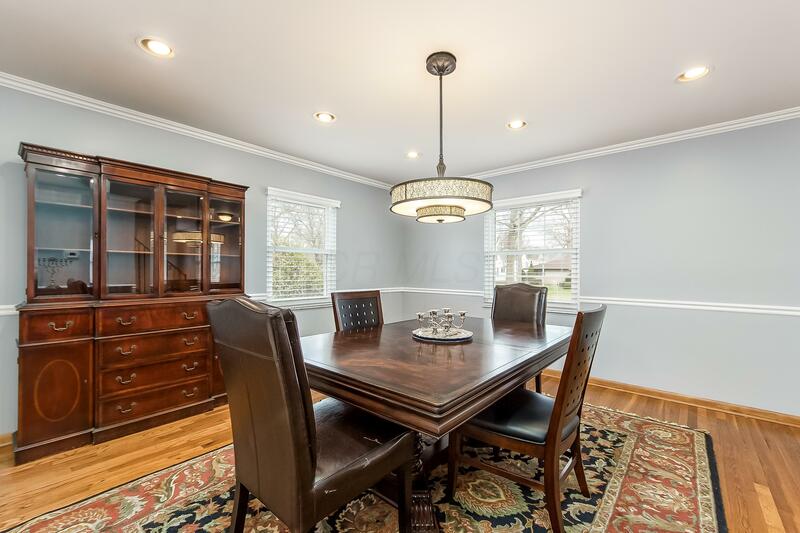 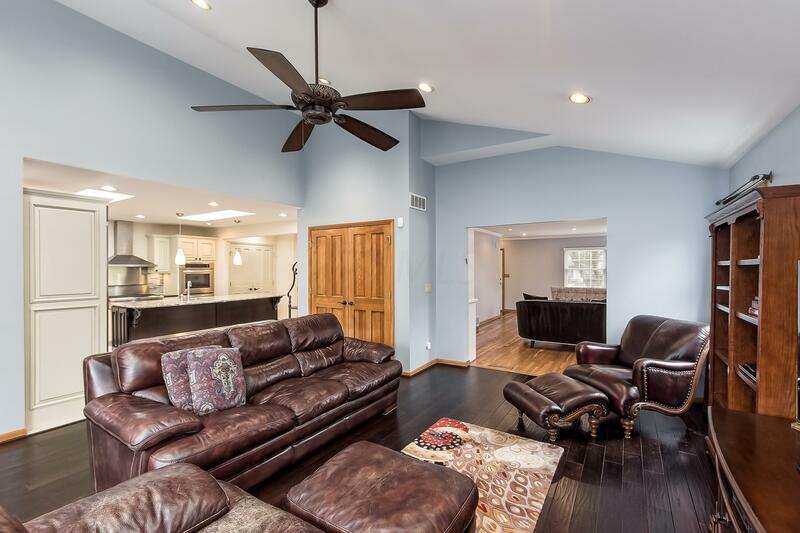 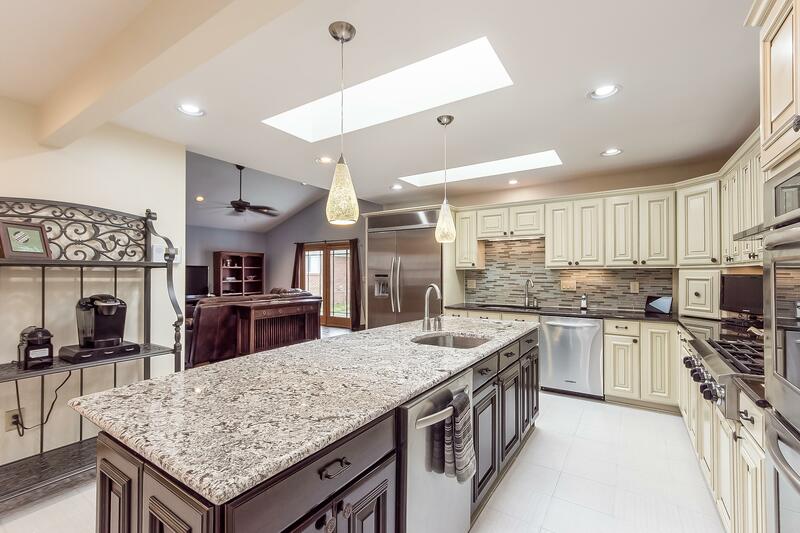 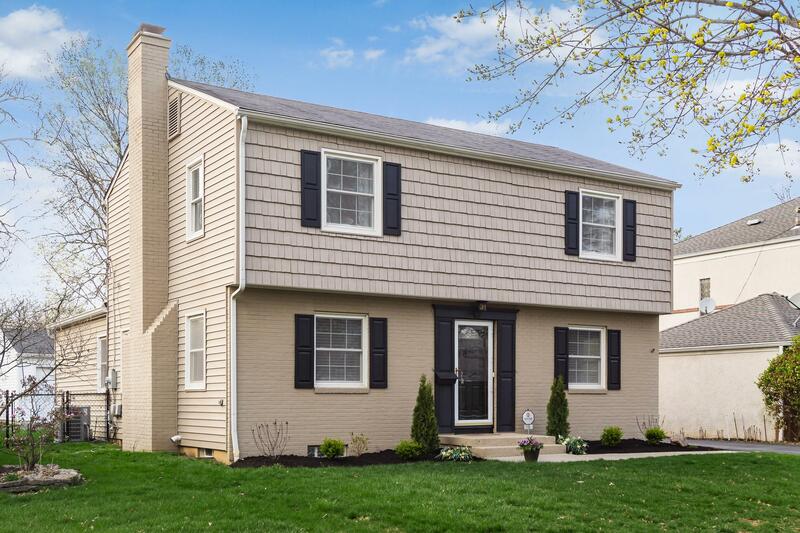 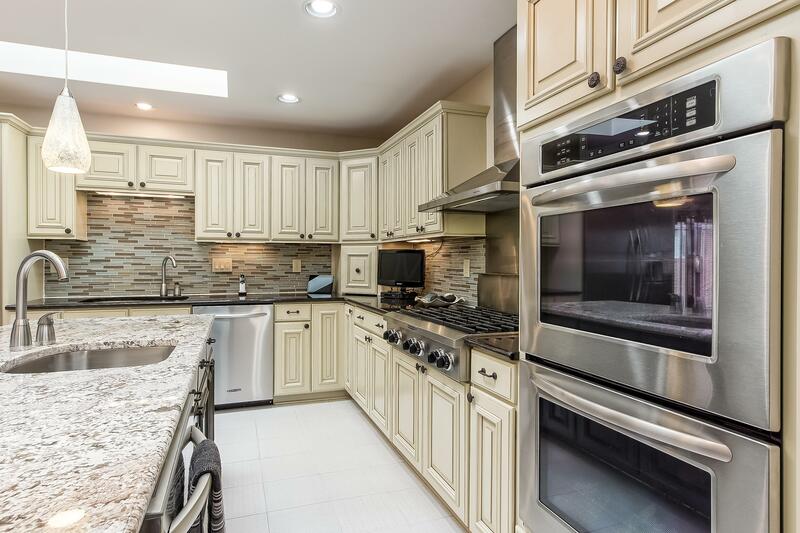 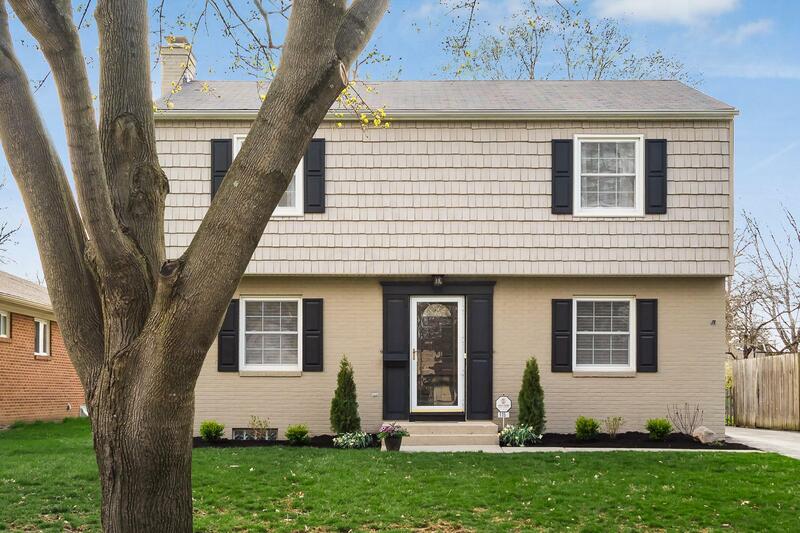 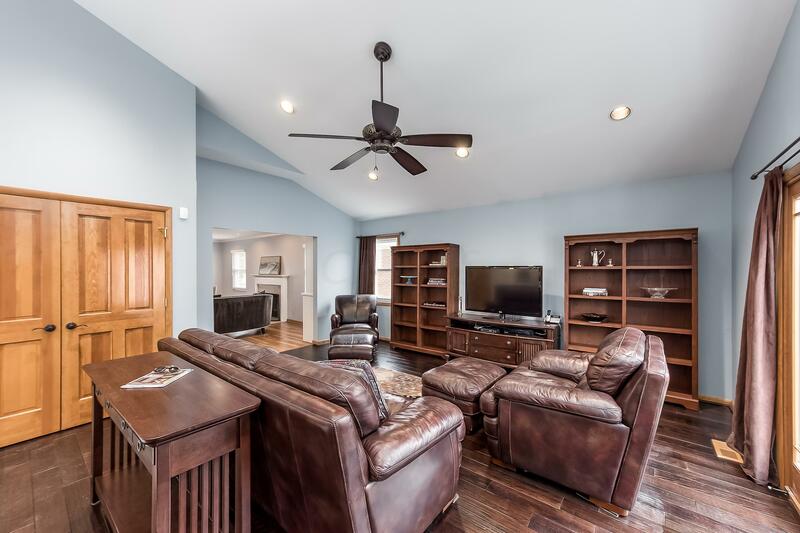 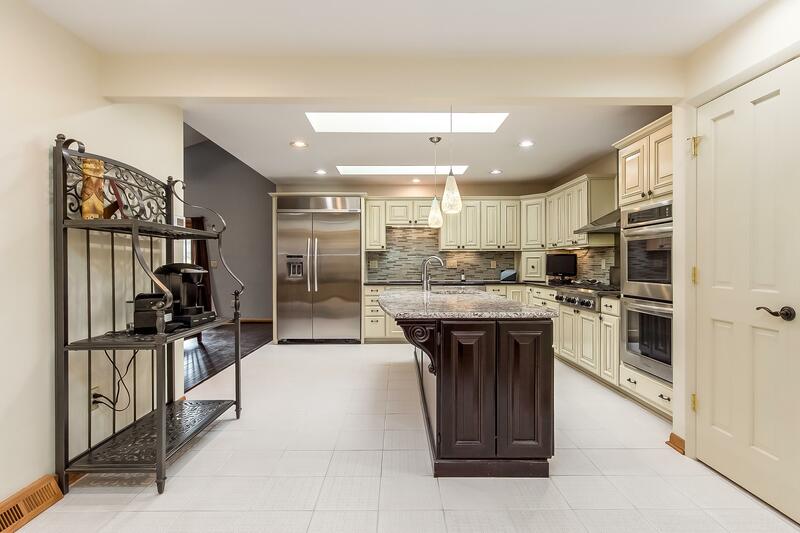 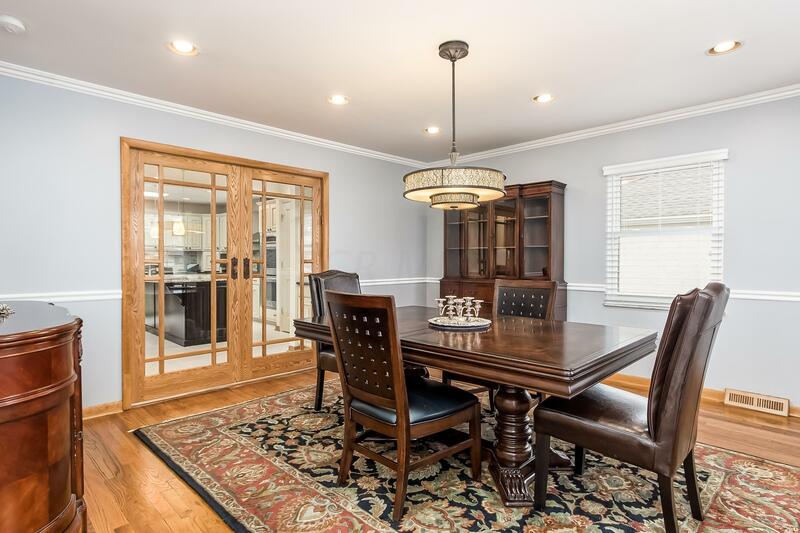 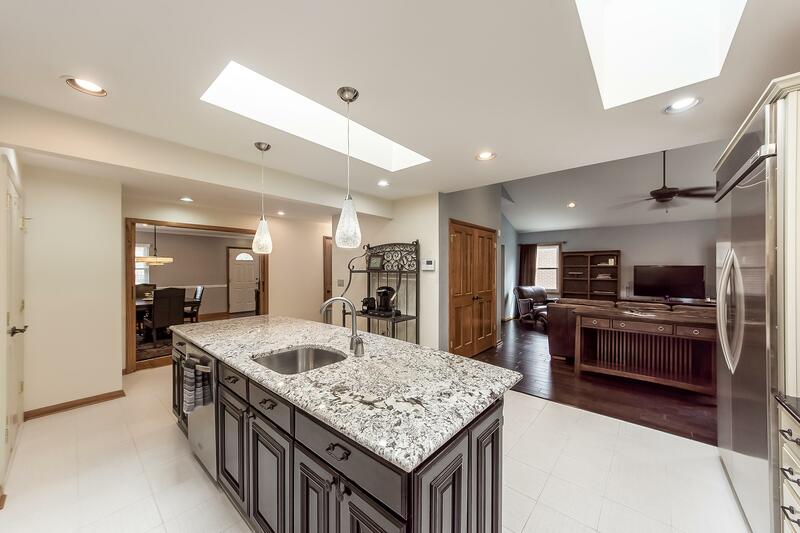 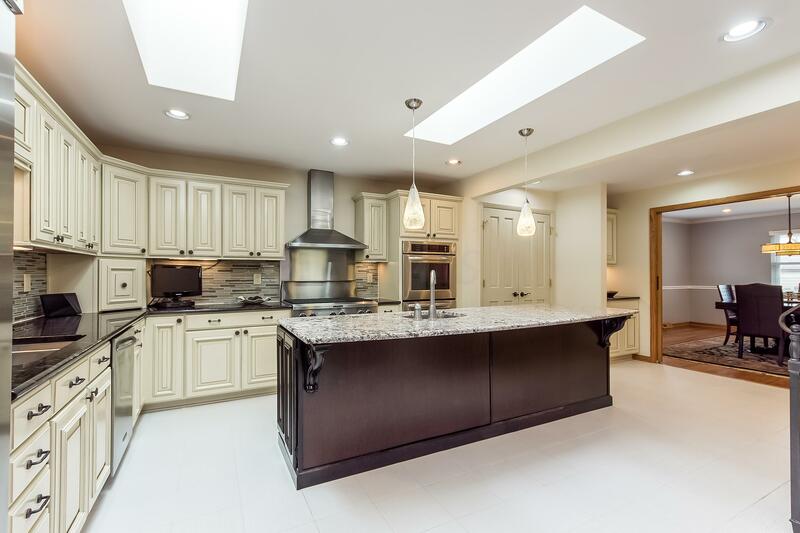 Every imaginable update & improvement including: exquisitely appointed & large kitchen w/ granite tops, 2 dishwashers, walk-in pantry + butlers pantry; open to family room & oversized dining room w/ custom glass pocket doors. 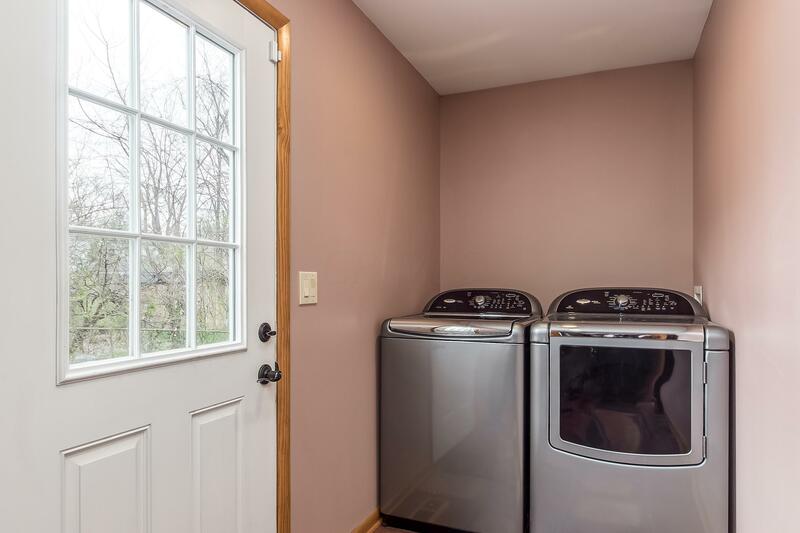 A first floor laundry/mudroom offers convenience not typically found in homes of this vintage. 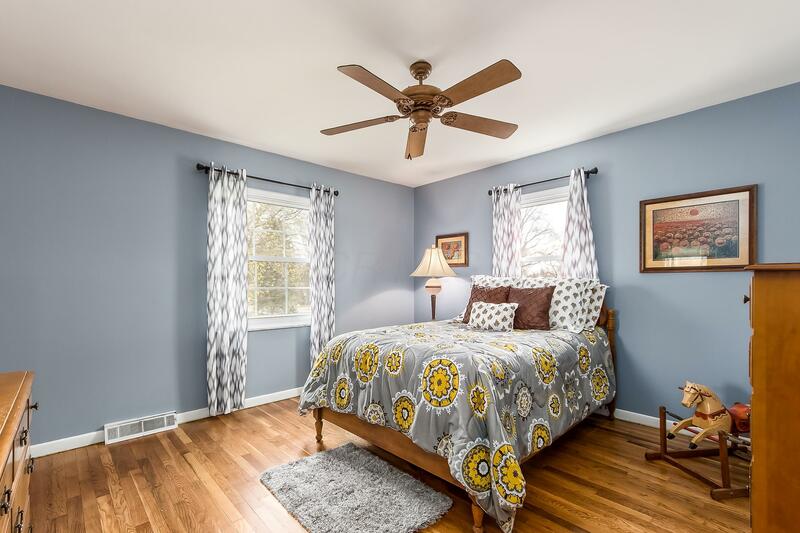 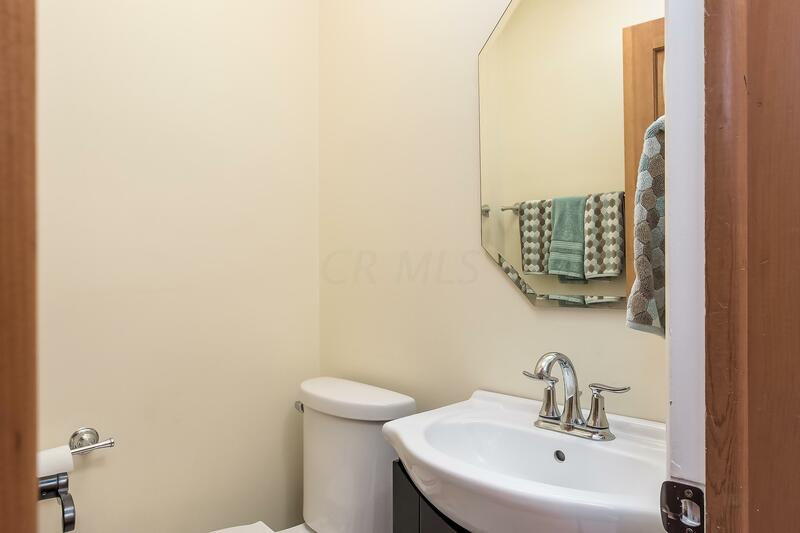 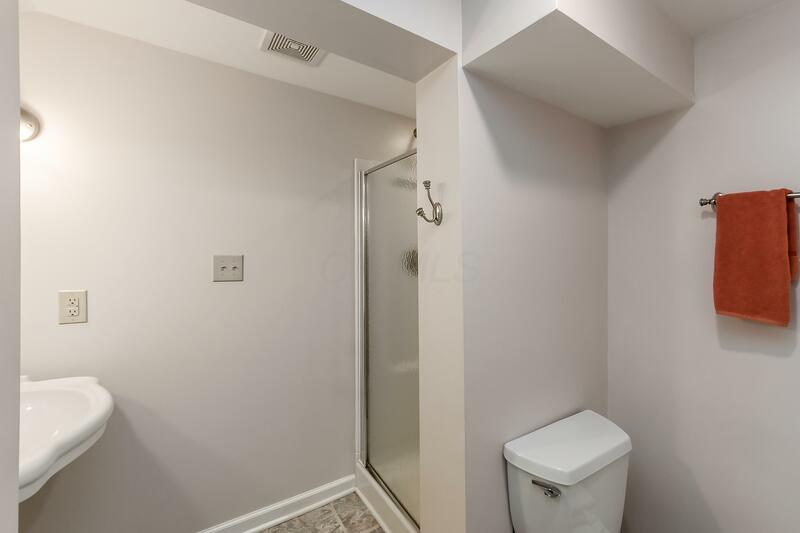 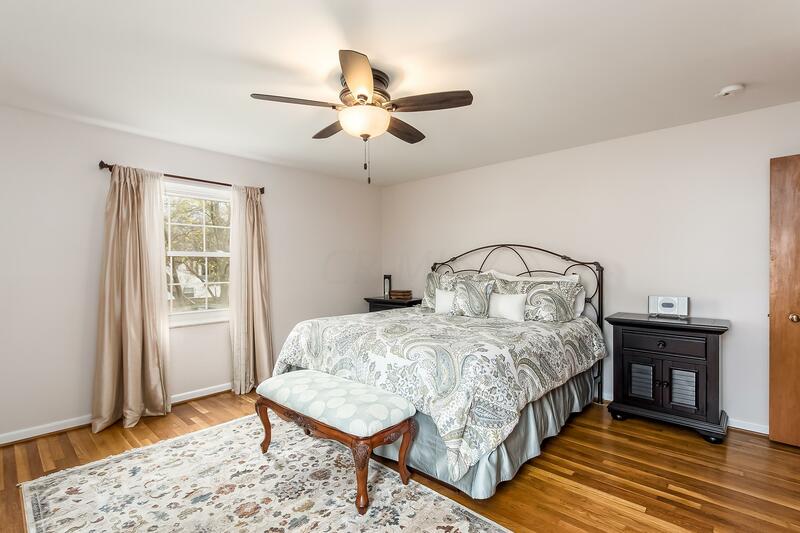 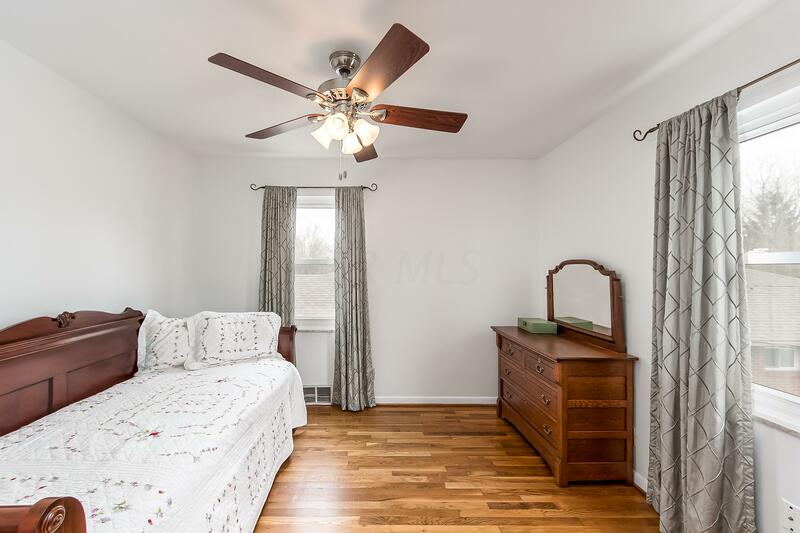 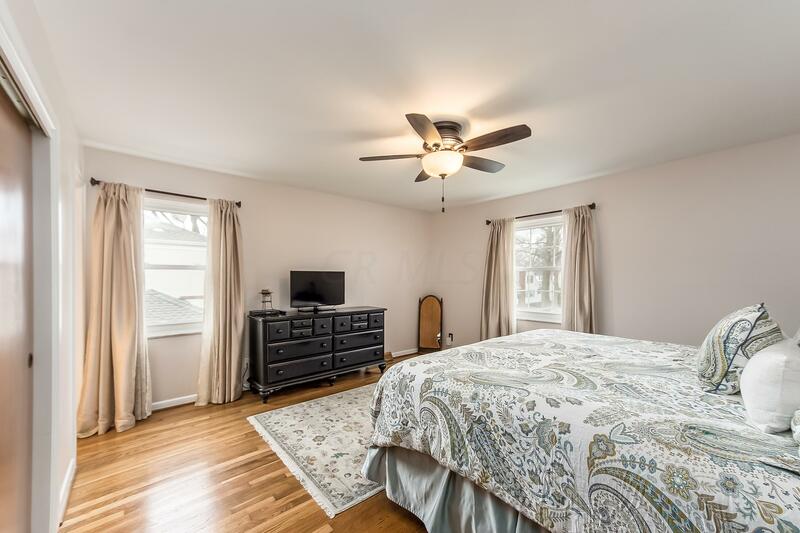 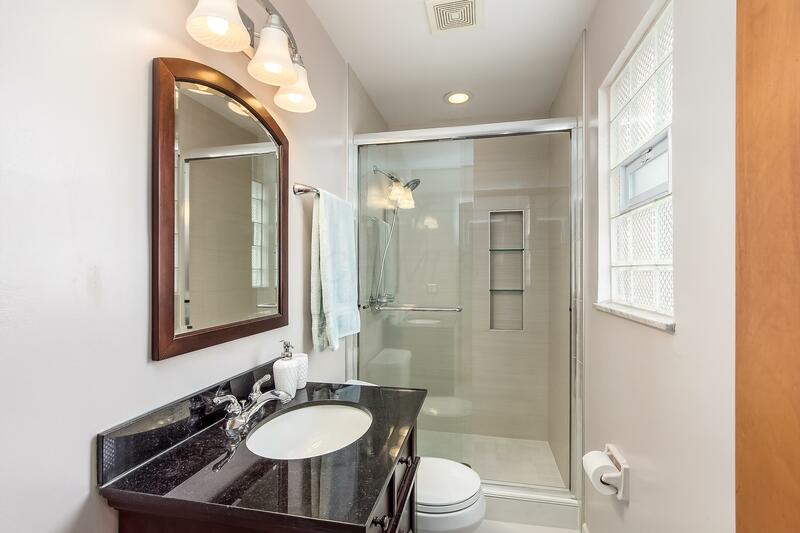 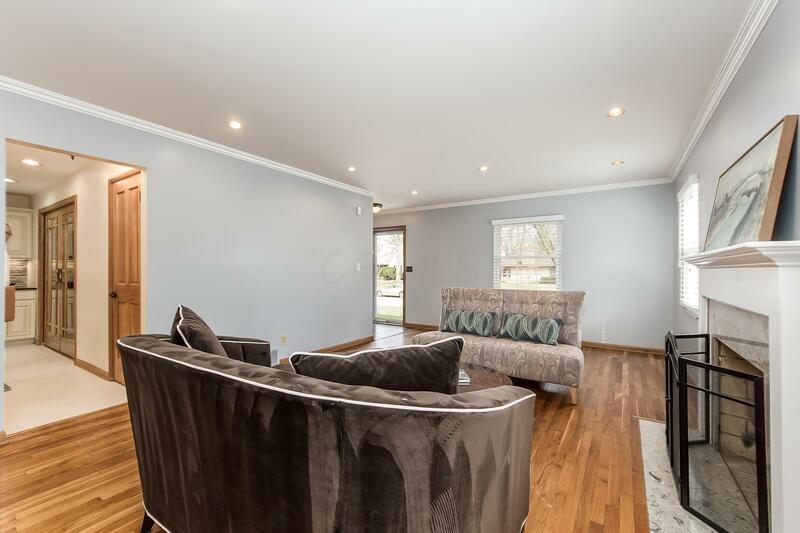 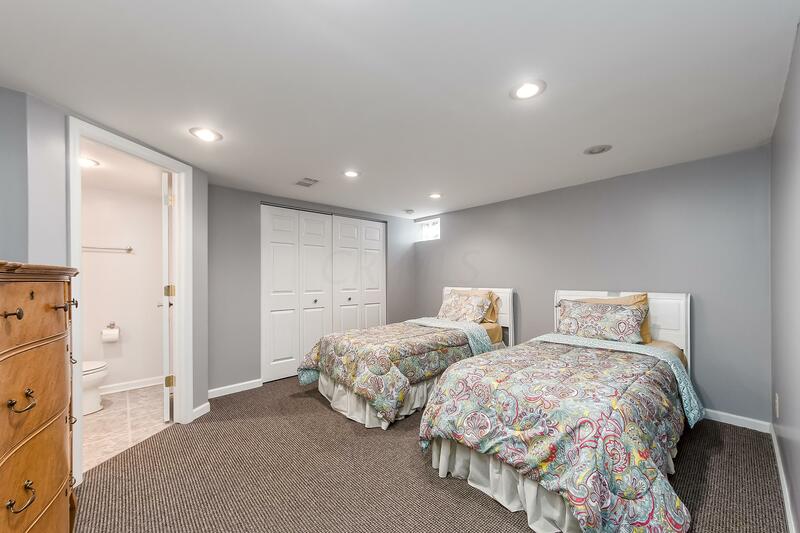 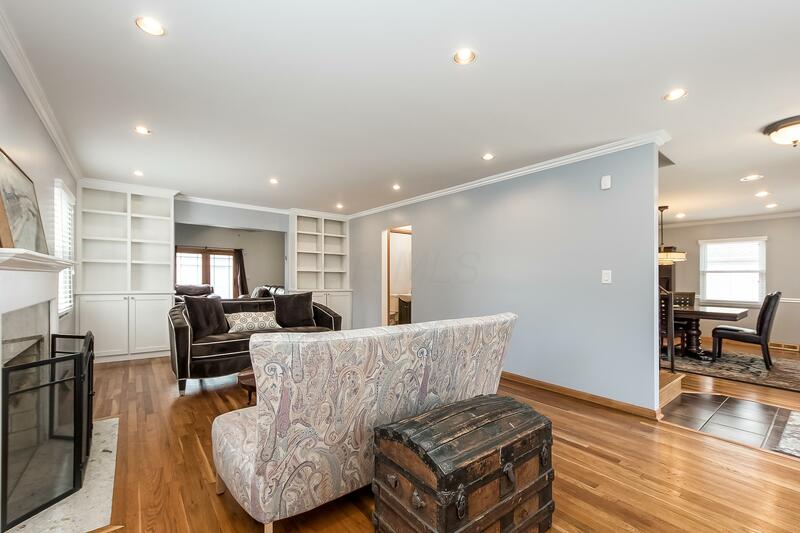 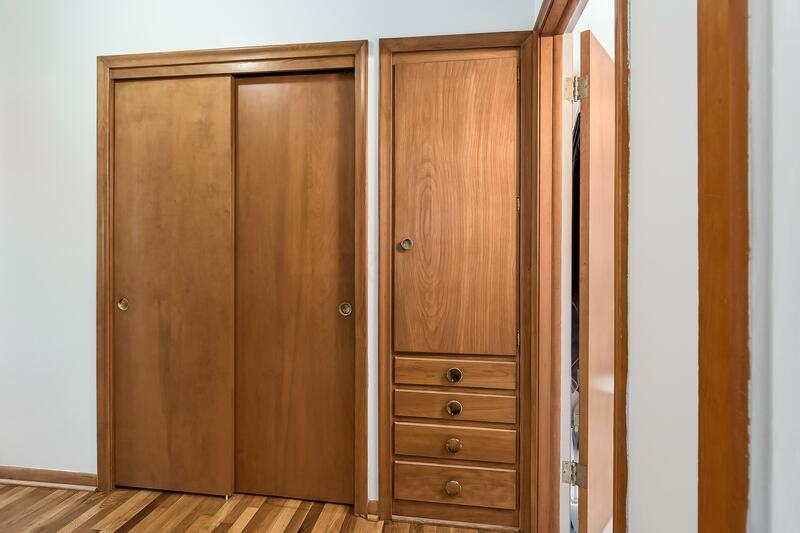 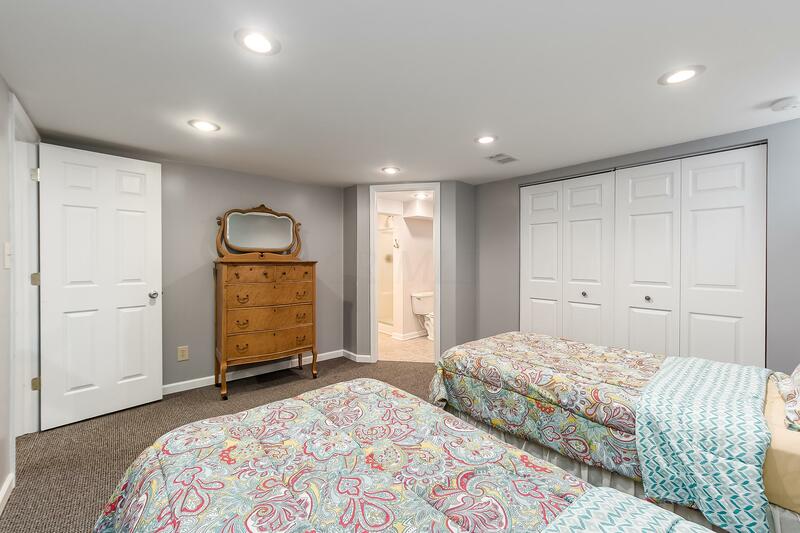 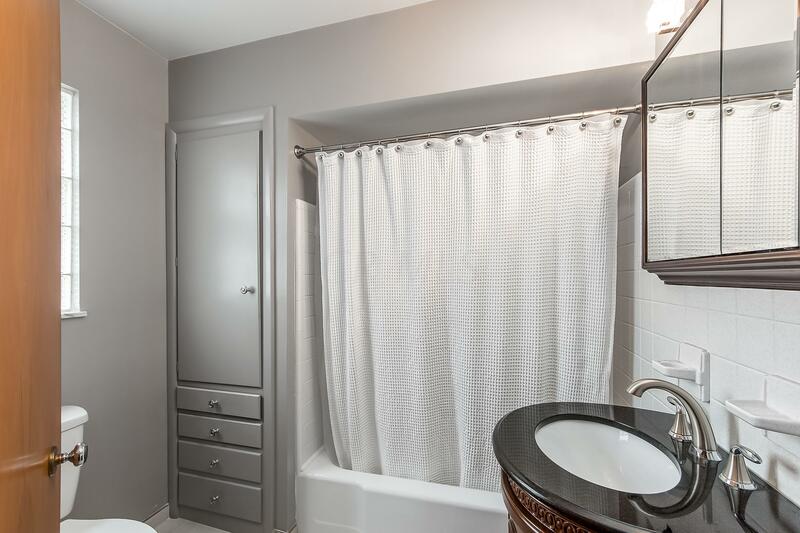 A stylized en-suite owner's bedroom + two additional bedrooms & updated hallway bath complete the 2nd floor. 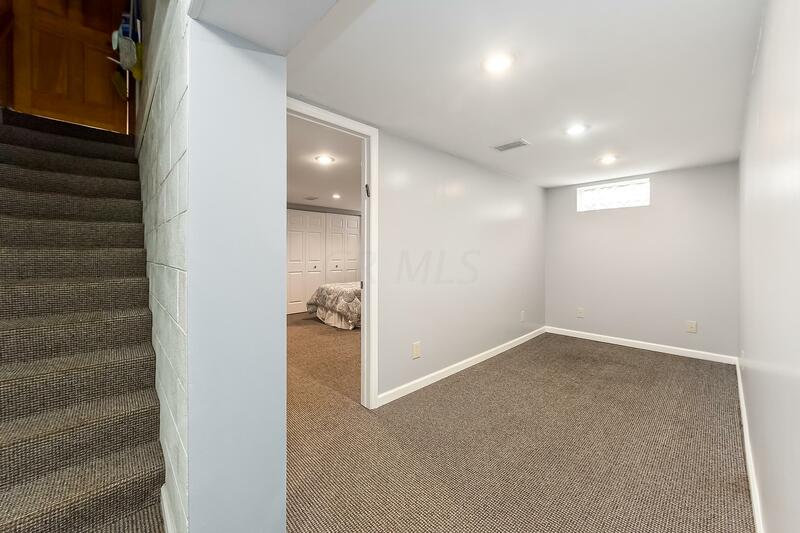 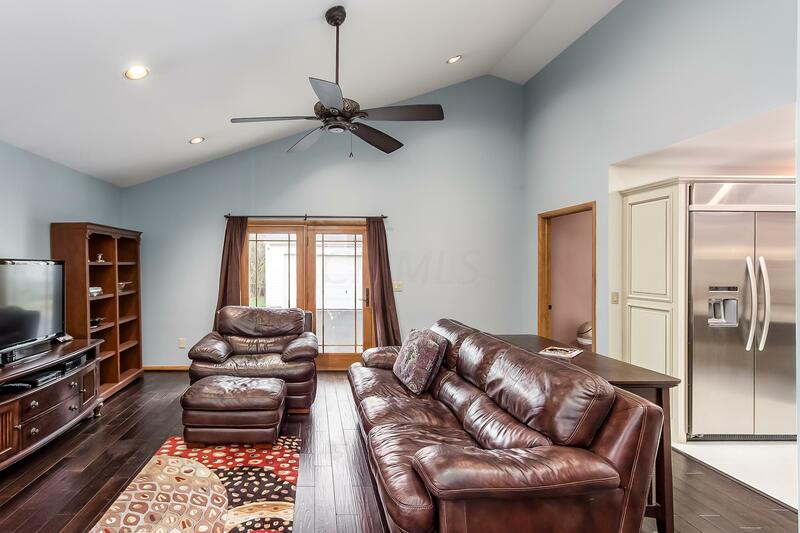 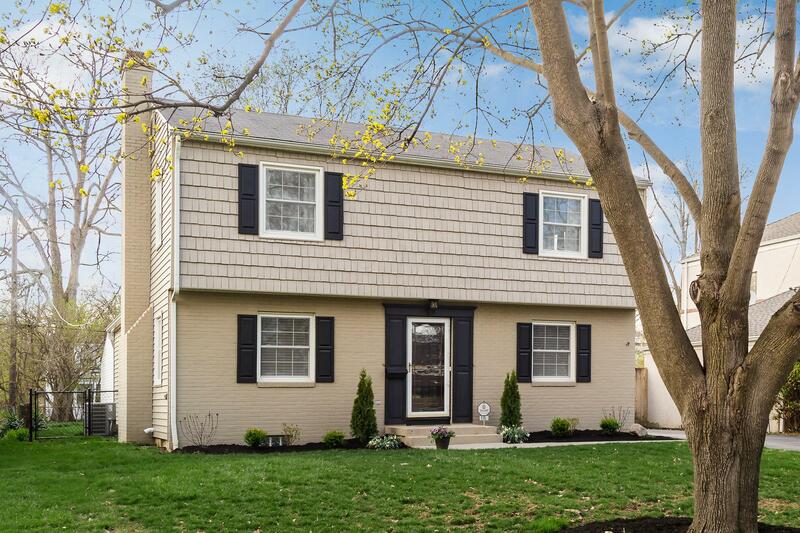 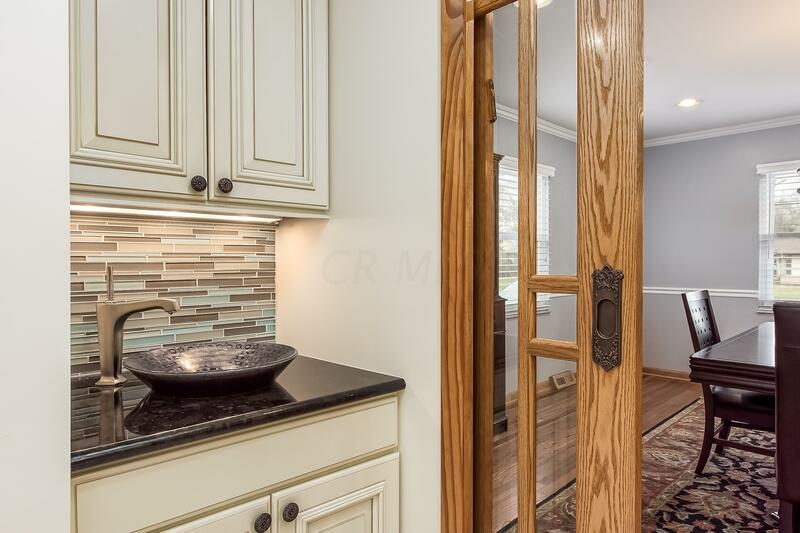 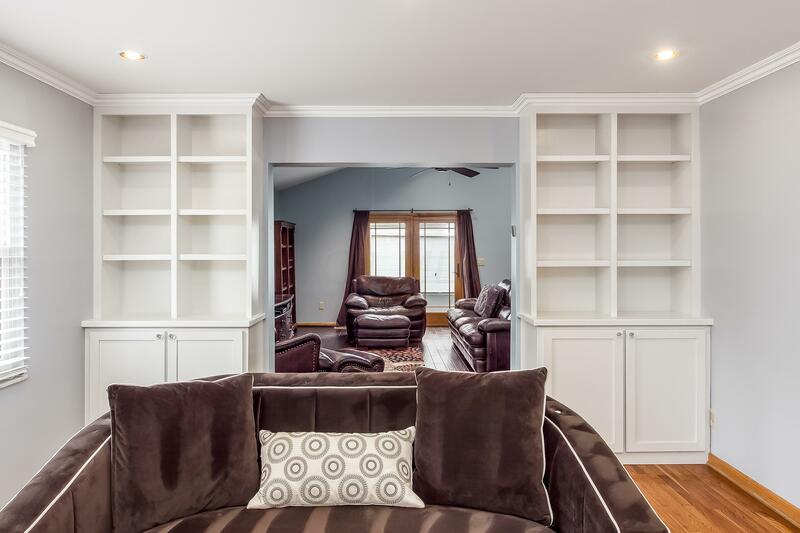 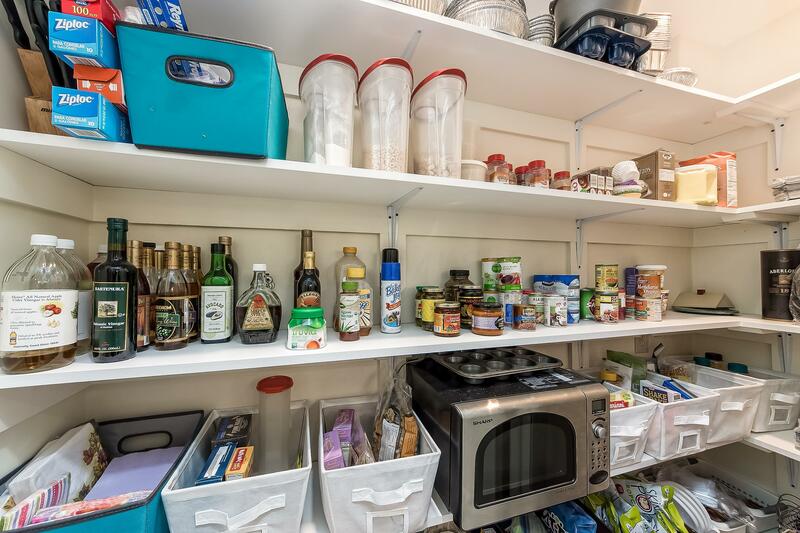 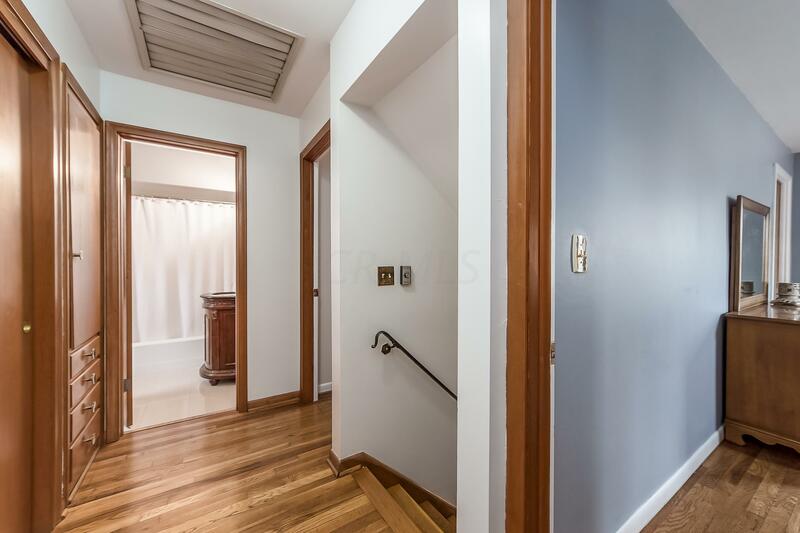 Recently finished lower level w/4th bedroom, huge closet + full bath & den. 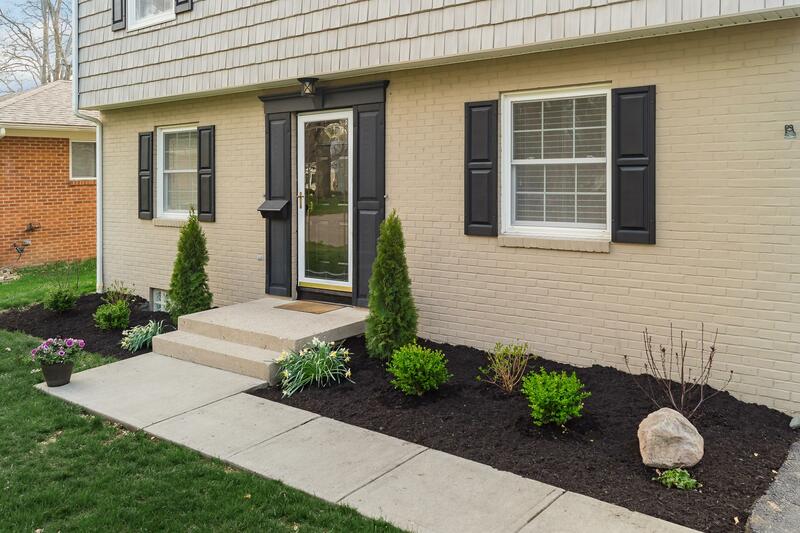  Energy efficient windows, new HVAC, updated electrical panel, freshly painted interior & newly installed landscaping. 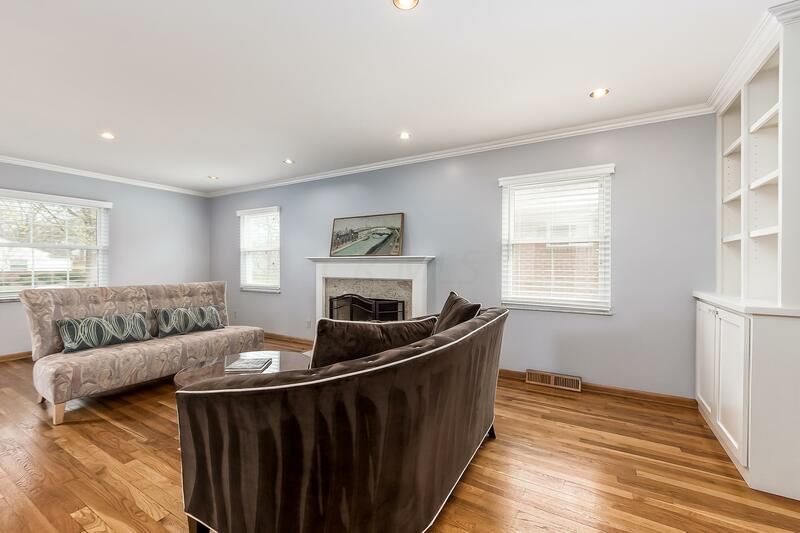 Absolutely immaculate condition! 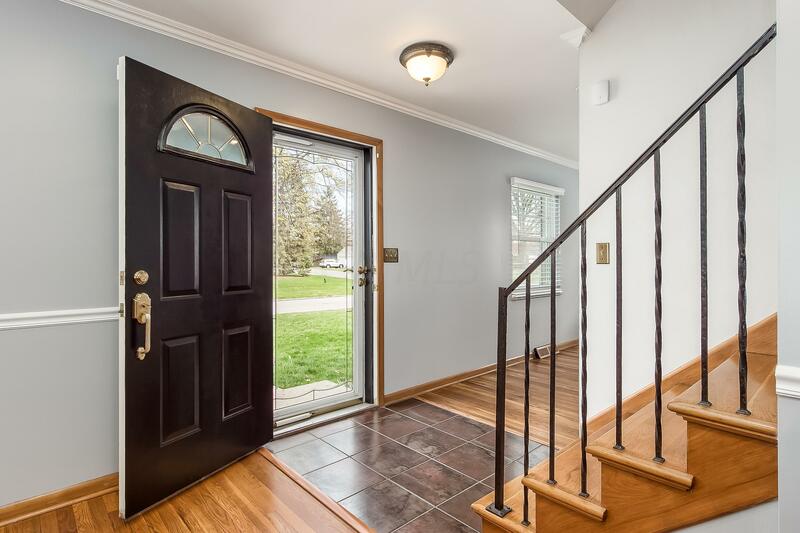 Steps to schools & worship!